We are excited to welcome our Forest Grove families back to school this September! Students should go to the classroom from last year for the first week. 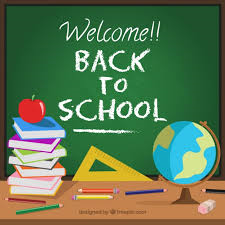 We will be changing into our classes for the year on Monday morning (September 10, 2018). We will post the class lists outside the office in the afternoon so you can find your child at 2:48 dismissal.